"It was utterly refreshing to work with a technology partner that worked constantly to suit our individual needs." 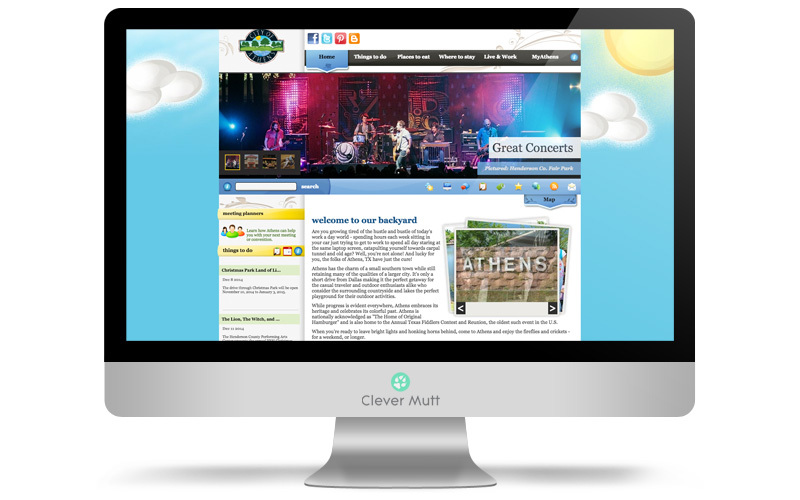 The City of Athens hired Clever Mutt™ to redesign the website and power it with the Clever Mutt™ Portal custom CMS. 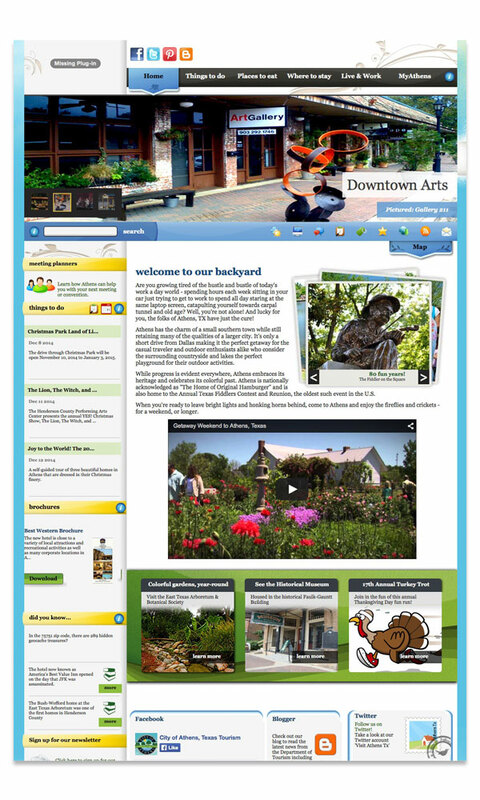 Clever Mutt™ also provided hosting services, on-site commercial photography, and ongoing customized development. The Department of Tourism is the promotional 'leg' of the City of Athens. 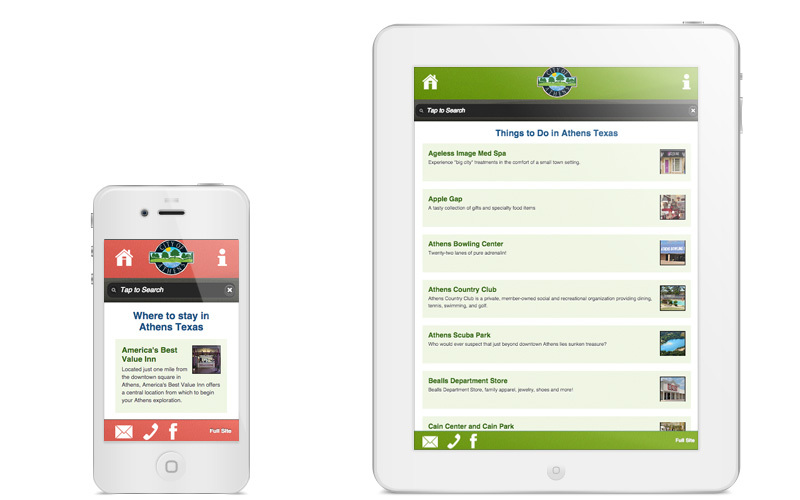 We're here to provide you with the right information and assistance to make your visit to Athens the best it can be - whether you're visiting for pleasure or for business.